We are all heart over here. Yep, here at TB HQ it was heart city this Valentine’s Day. I don’t usually go in for St V’s that much as I’ve said before, but as Sophia has just started school and I am starting to get a little bit obsessed with lunch boxes and, more specifically, what I can pop in them, I thought it might be fun for her if her lunch was in keeping with the love. I’d like to point out, in case you feel it warrants an extra little golf clap, that I did this at 10pm at night after a few hundred drinks with an extremely funny and entertaining girlfriend. And yes, it was done partly out of guilt for keeping my first-born up very late on a school night in her second week ever of school while her mother and aforesaid girlfriend (whose child also started school this year) accidentally polished off a little tiny bit more of the red wine than they intended. But c’mon. Starting school is stressful. For us mothers. And we needed to debrief. For, um, ages. Anyhoo…. 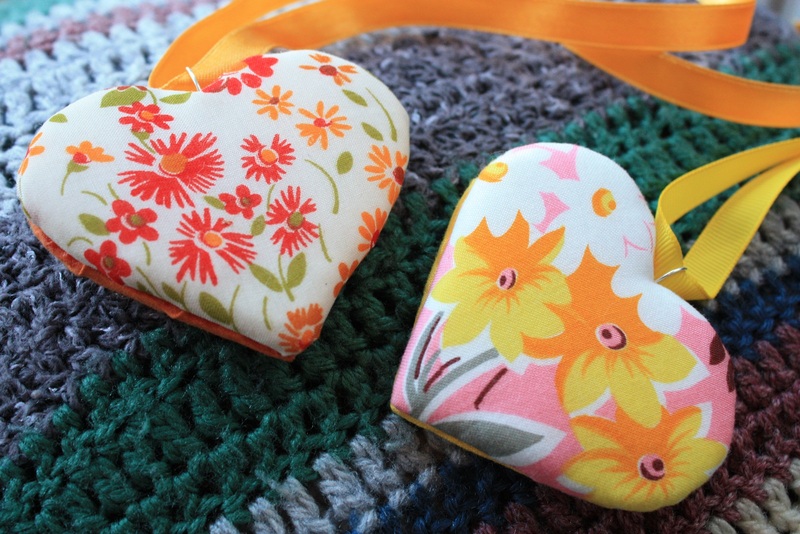 I made the girls their own fabric heart necklaces. I have to say, these were given not much more than a passing glance this morning but at least Sophia took hers to school with her. Possibly because she knew that the warm feeling that doing that would give me would counteract my splitting headache just the tiniest bit. We also had love-heart icy-poles this afternoon that looked exactly like these ones we’ve made before. Yep, we are feeling all loved up over here. On that note, beloved readers, I feel the need to tell you all that I love you. Not in a drunken, slurring “no, maaayte, I love you” kind of way. Just in a true dinks kind of way. What did St Valentine inspire you to get up to? Certainly. I wonder if there is a way to broids on food? Hmmmm…that’s food for thought. Boom tish! 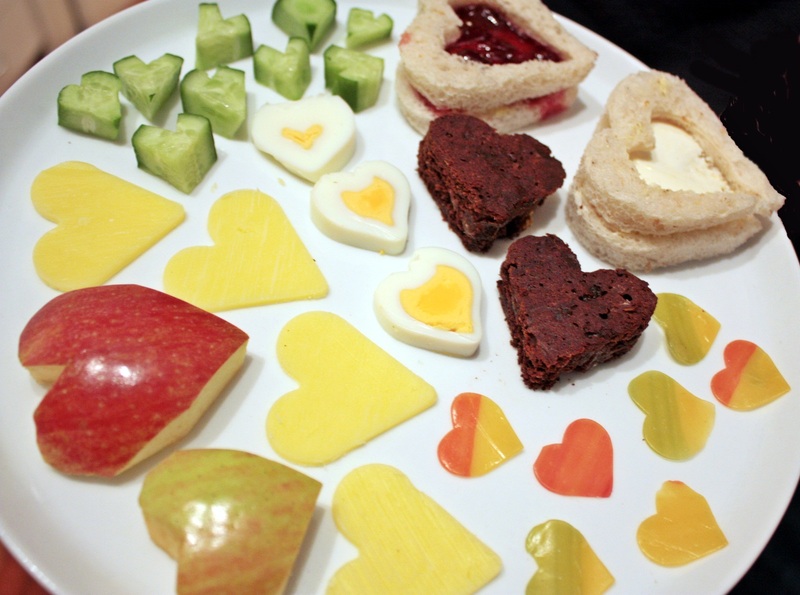 Oh, your valentine’s lunch box treats came out beautifully! Hope you had fun debriefing! 🙂 It’s good to get together with close friends for a good chat!